The 15-week Algorithm Competition Programme is launched as an accompanying programme of our 30-week programme for those who missed the previous application period. This programme will cover the topics from the first half of the original one and will include lectures, contests, problem-solvings and a variety of practises every saturday. Apart from preparing you for interviews, academic success and international contests; this programme will let you prepare for the qualification exam of inzva’s upcoming summer camp. 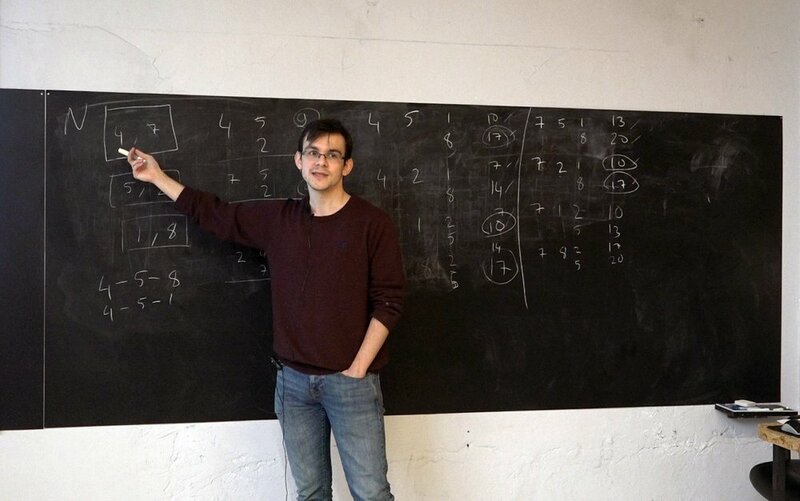 The classes will be taught by students who have experience in international algorithm competitions - who will be available at all times to help you with algorithms. The programme will take place between February 9 and May 18. You must not exceed 80% when it comes to absences. You can check all the materials on GitHub and Youtube. You can find the curriculum here. Aside from meeting at inzva every saturday, we will keep in touch via the discord channel of the community. Every Saturday, total of 15 days spread over 15 weeks. 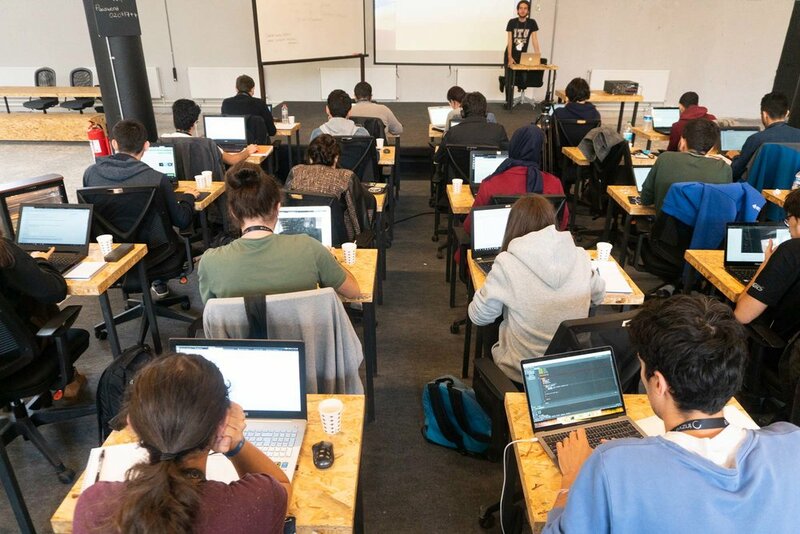 Those with %80+ attendance will have a certificate on Linkedin, GitHub and inzva.com as a graduate of this program, and those with proved success will be able to join our upcoming international summer camp directly. 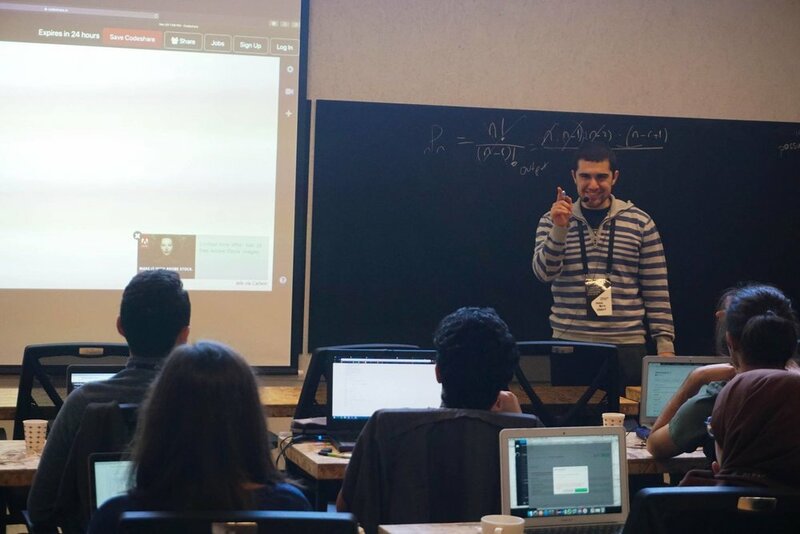 All participants are expected to know a programming language well. Attendees must prepare their own programming environment (computer, IDE, compiler etc.). The whole practice process will run on HackerRank. So if you do not have an account, please sign up. The top three students will get prizes on the final contest day at the end of the year-long program. We will also have various surprises for those who make it to the top of the leaderboards with weekly contests. Provided, it’s about learning, teaching and sharing; not winning. Meals and transportation are supported by BEV Foundation.